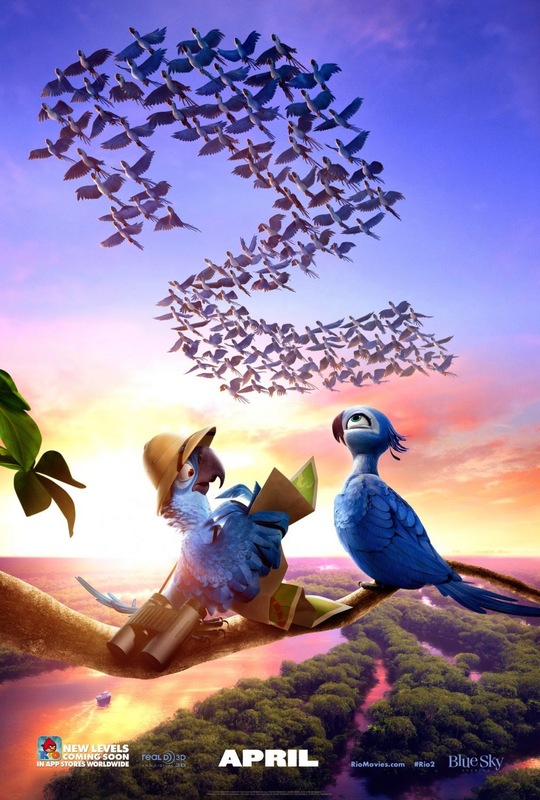 Rio 2 is a kid's movie all the way. So these blue birds are back in a new movie. Now the first movie is something that can't be compared to this movie. There is also no need to have watched the first movie. Although they do tie in the first movie, they do explain what's happening so you know. More then likely you should probably wait to watch this. 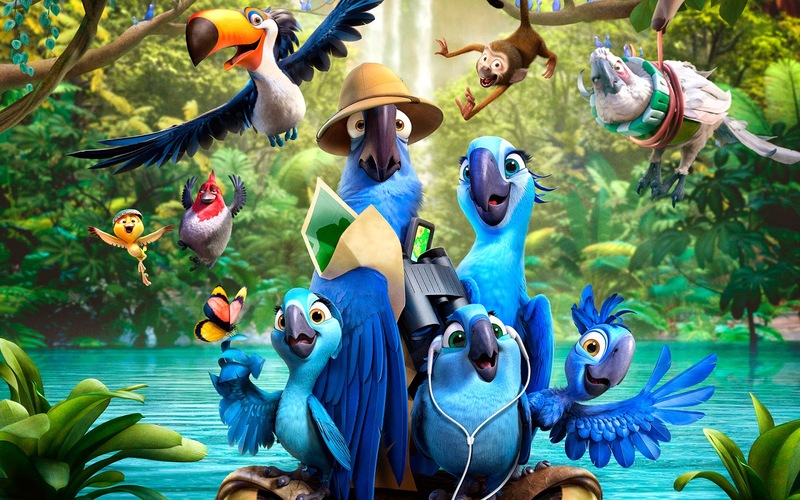 Kid's will like the short feature before the movie, more then the actually film Rio 2. The 3D was alright. Nothing that should be overly talked about. 3D is held to a different standard on animated movies. It really could have been a lot better. Now they do sing in the movie, and what they do is a few songs are throw back songs. They will try to win the parents of the kids over by having songs in the movie that are older and well known from older adults. The throw back songs are a little older though. More like those throw back songs are for the grandparents. Meaning that if your a modern aged adult taking your kids to see this, there is no references in the movie for you to enjoy while your child doesn't know. Just wait to see this movie. When its free and on tv, invite you parents over to watch this with your kids. Let you parents have a nap while your child enjoys the movie and you are far off doing something else. Animated movies need to appeal to adults as well. This way the adult can still enjoy a movie while taking the kids to see this movie. They should have also made the jokes a little more thoughtful. They kind of just slapped jokes in where they could fit them like they were over doing it. Not the best idea.